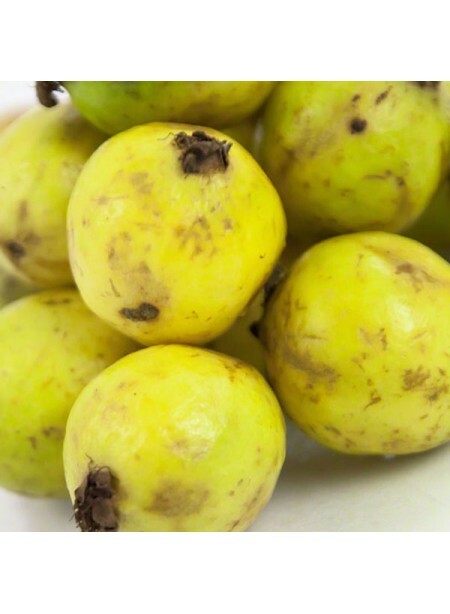 Tropical in every sense of the word, guavas emit a wonderful fruity and floral aroma and have a flavor to match. Used in desserts, clear beverages, and so much more, you’ll see why we enjoy this flavor as soon as you try it for yourself. This taste of the tropics is ideal on its own or intermingled with other extracts. Organic Guava Flavor Extract, Organic is vegan, kosher, and gluten-free.